We spent one day in Sonoma while up in Northern California, exploring the town and drinking (a lot of) wine. 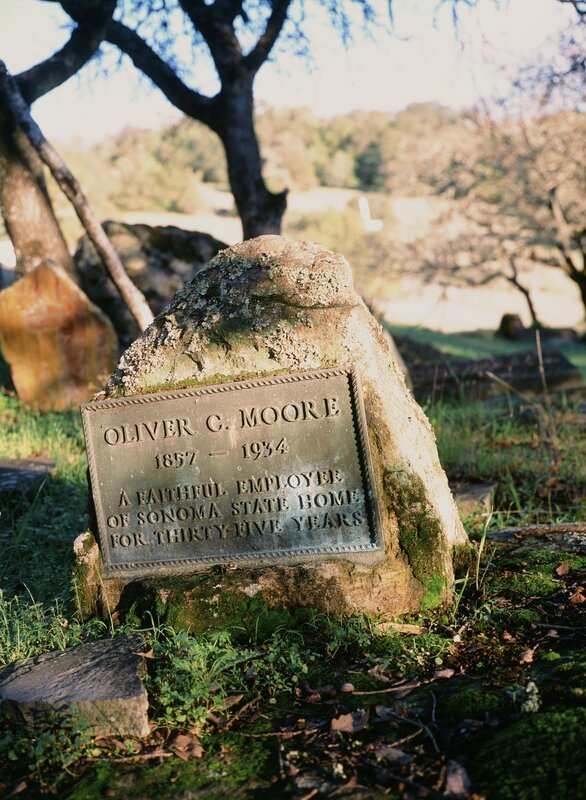 There's an old cemetery not far from downtown Sonoma, and we walked through just as the sun was setting. 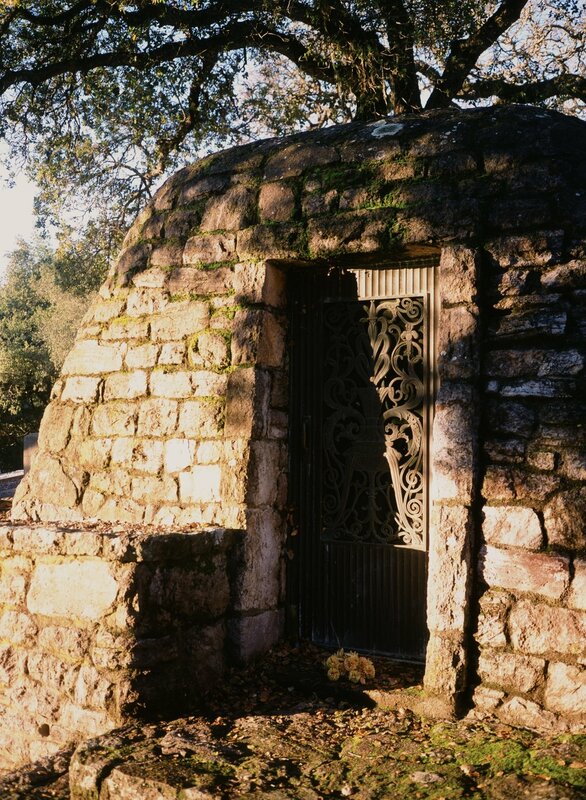 Many of the graves date back to the town's founding, and at least one veteran of the Revolutionary War is buried there.